The upcoming general elections in India will be the most expensive in Indian history and perhaps one of the most expensive ever held in any democratic country, a US-based expert has said. 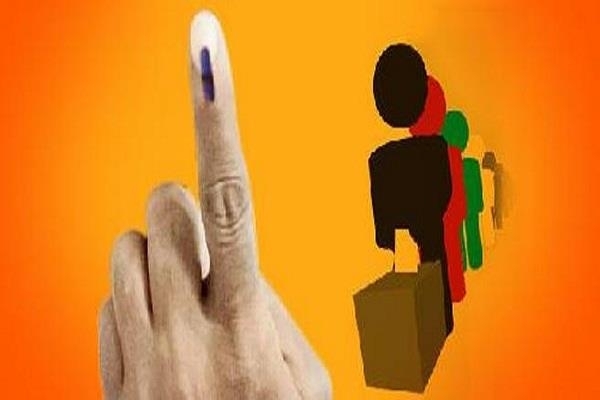 This time the polling exercise, due to start on April 11 and be completed by May 19, will cost an unprecedented 500 billion rupees ($7 billion), according to the New Delhi-based Centre for Media Studies. About $6.5 billion was spent during the US presidential and congressional races in 2016. The CMS projection marks a 40 percent jump from the $5 billion estimated to have been spent during India’s 2014 parliamentary vote. And it amounts to roughly $8 spent per voter in a country where about 60 percent of the population lives on around $3 a day. “Most of the jump in spending will come in use of social media, travel and advertising,” said N. Bhaskara Rao, chairman of the Centre for Media Studies, who has advised previous governments and ran a market research group. Specific data can be hard to pin down, but costs are rising in general as constituency sizes increase and more candidates join the fray, said Simon Chauchard, a Columbia University lecturer who has followed elections in India. As much as 26 billion rupees will be spent on advertising in the upcoming elections, according to Zenith India, a firm that arranges for slots on TV and in newspapers. That’s more than double the 12 billion that the Election Commission estimates the two main parties spent in 2014. In February alone, more than 40 million rupees was spent on political advertising on just one site—Facebook—the company’s report shows. Then there are T-shirts with the slogan “Namo Again” (Narendra Modi Again) peddled by his camp.